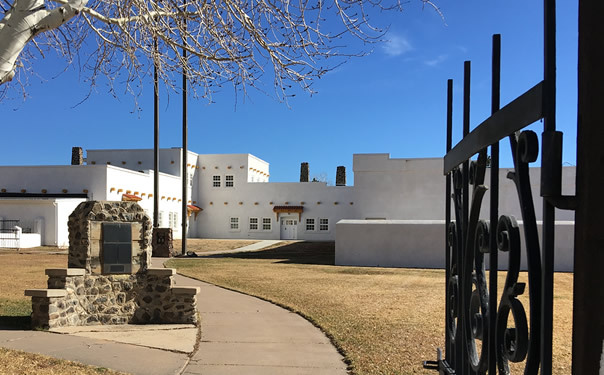 Sangré de Cristo Heritage Center — The pride of our local Costilla County Economic Development Council is housed in the old Centennial High School and is being restored by funds from the Colorado State Historical Fund. The Cultural Center Theatre is currently beginning restoration—a future venue for music, theater productions, cultural events, conferences and workshops. One of the EDC’s projects is to create micro-business training for local young people to encourage them to remain in San Luis and create businesses.